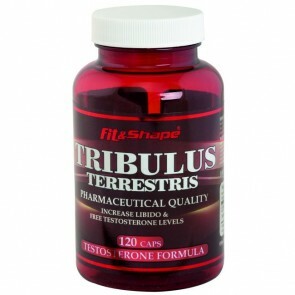 Incredible stimulant to increase libido! 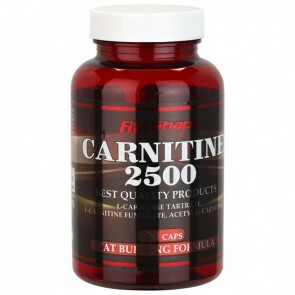 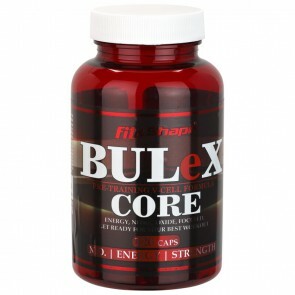 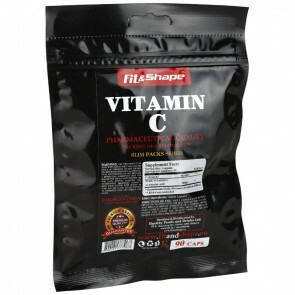 Helps for more power and energy during physical exercise and helps build up a clean muscle mass in addition to diet. A perfect combination of Tribulus Terrestris and Rhaponticum Carthamoides extracts (Ecdysterone). 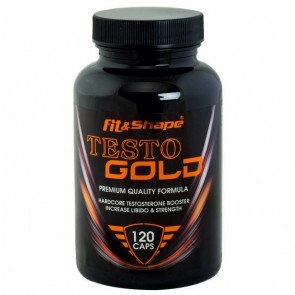 Take one serving per day to keep constant high levels of free testosterone, which helps you gain muscle mass. Amino PeP is a pure milk hydrolysate. 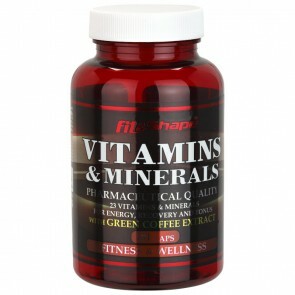 We are the only company in Europe that offers this product as a standalone dietary supplement. 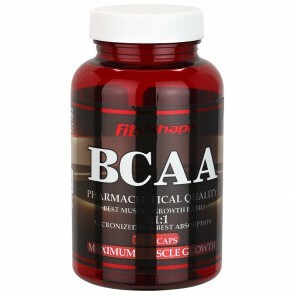 Hydrolyzed BCAA amino acids in a ratio of 8:1:1 for fast recovery after workout. 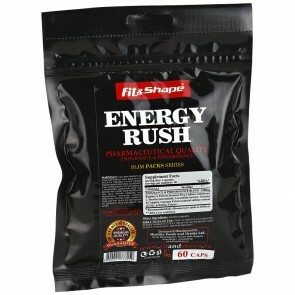 Take one serving before workout for more energy, increased protein synthesis and faster muscle growth. 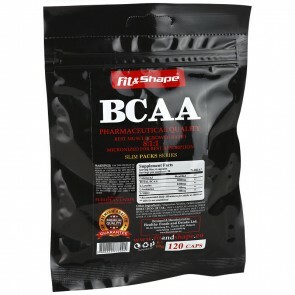 Hydrolysed BCAA amino acids in a ratio of 8:1:1 for fast recovery after training. Take one dose before training for more energy, increased protein synthesis and faster muscle growth. 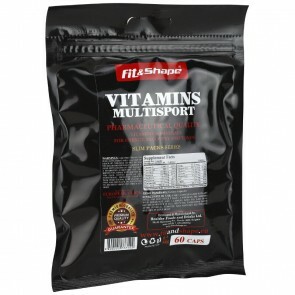 Convenient package that can find a place in any sport backpack. 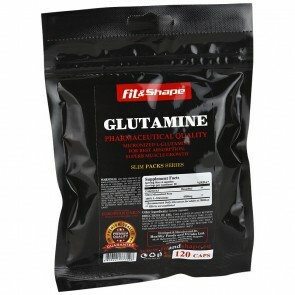 Glutamine is one of the most common amino acids for rapid recovery and muscle growth.